Irene Waage Basili has been appointed to the position of CEO at marine geophysical company Shearwater GeoServices on a permanent basis. Basili temporarily left her post as CEO of GC Rieber Shipping to act as interim CEO for Shearwater when it was formed in October 2016. 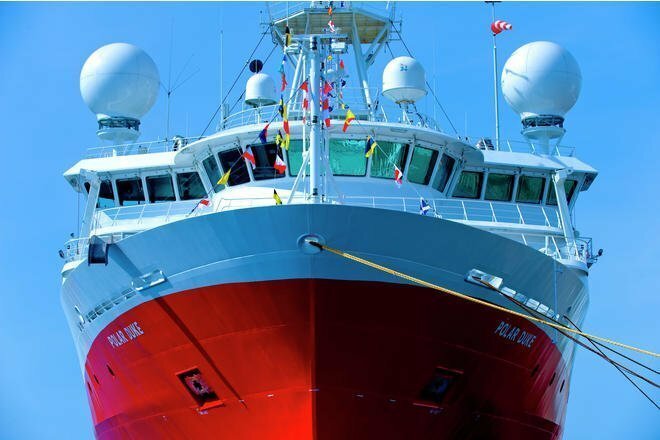 Shearwater is a joint venture between Norwegian heavyweights GC Rieber Shipping and Rasmussengruppen. Basili will resign from her position as CEO of GC Rieber Shipping on April 1. Einar Ytredal will continue to serve as acting CEO until GC Rieber recruits a permanent CEO.